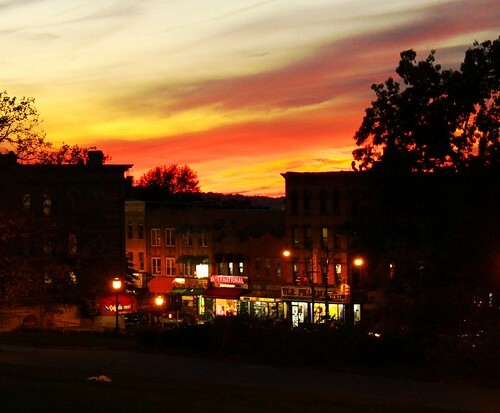 Sun Setting Over International Restaurant , originally uploaded by Michael Comeau. Yeah, yeah. The sunset is lovely. But International's food is really good, too. Click on the photo to see the photographer's favorites. I like the fried cheese and yuca.